Batman seems to be the favorite super-hero out there, it's mine at least and maybe that's the reason I always find really cool projects with him as the subject. 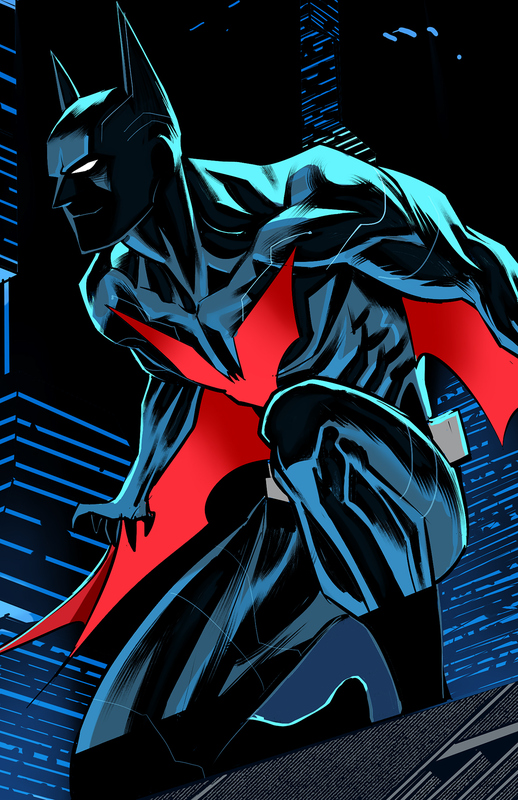 Today I share the work of Dan Mora titled Batman Beyond. Dan was very generous to share a bit of the behind the scenes of how he got to the end result of the illustration. It's definitely worth checking it out.